OMGOMGOMGOMG I got my first negative review!! This means I’m legit, right?? 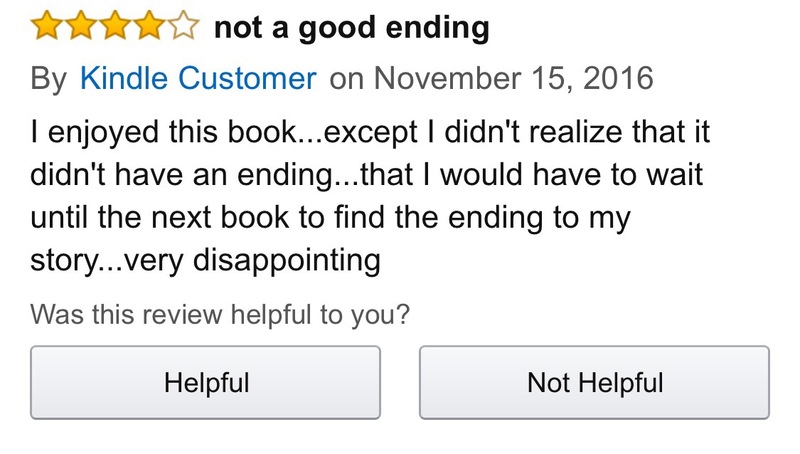 But look out because it appears my book has no ending.